Is the CV dead (again)? The subject of the relevance of CV's is still seemingly still going on and brought to light again in this article posted on Recruitment Grapevine. For what my opinion is worth I believe that CV's in there current guise are very dated and I believe does not truly represent candidates. We put ourselves out there so much through social media and LinkedIn that I feel they are pretty much redundant. LinkedIn can easily demonstrate someones skills and experience (providing people have bothered to update and detail properly) and Facebook + other social platforms show someones Personality, Culture and potential Fit for a company. 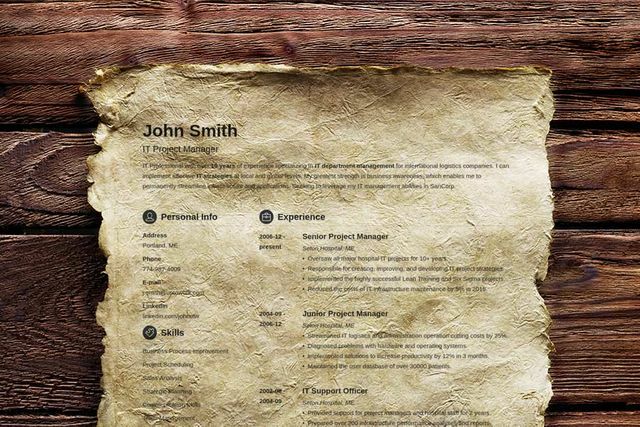 If not the above then there must be a better way of replacing the CV with something a little more real and transparent and that fits within the super techie world that we now live in. Have a read and see what you think. Does Your Degree Define You? What Would Life Be Like Without Social Media?